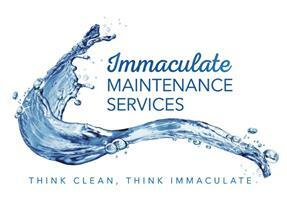 Immaculate Maintenance Services - Cleaning Services, Fencing/Gates based in Hounslow, Greater London. Hi, thank you for taking the time to view our page. Since incorporation in 2012 Immaculate Maintenance Services has been offering a top-quality service to our clients throughout London and surrounding areas. - Most of work done using a high powered vacuum from the ground. - Specialist at Conservatory cleaning, glass roofs are a passion for us ?? We offer a one off service throughout most of London and maintenance contracts (contracts are dependent on being within a maintenance area). Although we are based in Brentford it is worth reiterating we have catered to thousands of customers all over north London over the last 5 years, so don’t hesitate to give us a call.